If your apps are going to succeed, you need to have incredible images that show off your brilliant designs. With so much competition you can’t afford to use any old psd you downloaded from the internet! Use pixel-perfect mockups from Placeit instead! 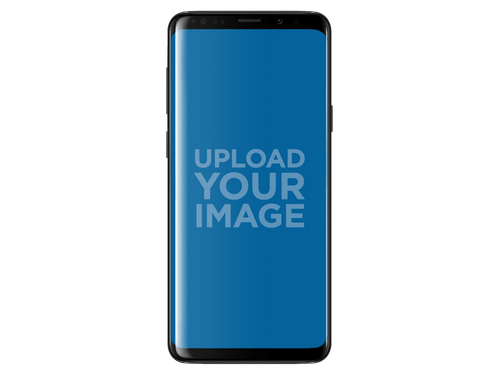 Promote your latest android app in a top of the line Free Samsung Galaxy S9 mockup. Your apps never looked so good! Use this angled free iPhone SE mockup to make your app stand out from all the boring and flat-looking psd mockups. Ditch your old fake-looking mockups and upgrade to Placeit’s free iPhone mockups that feature real-life settings and contexts, no more cookie-cutter mockups! 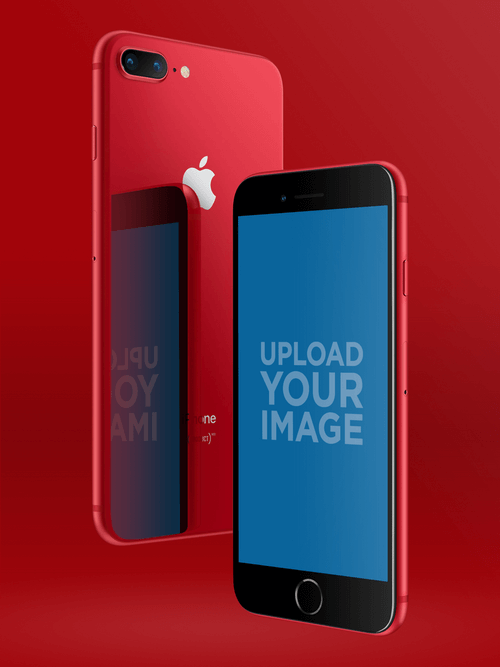 This Free iPhone 6S mockup is perfect for health or sports related apps! 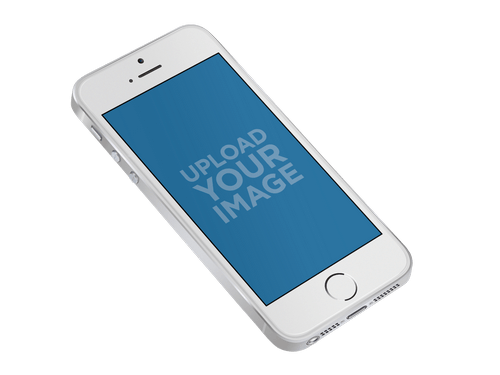 Make sure your gaming app looks spectacular in this free horizontal iPhone 7 mockup. 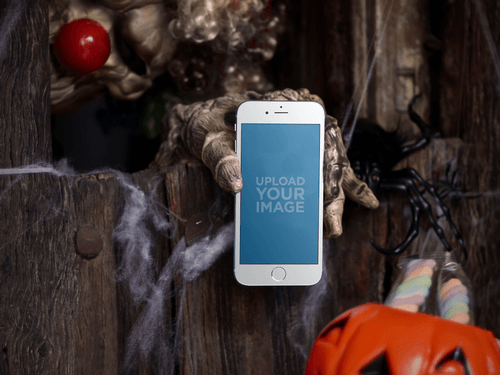 This spooky iPhone 7 mockup is great for Halloween app updates and promotions. 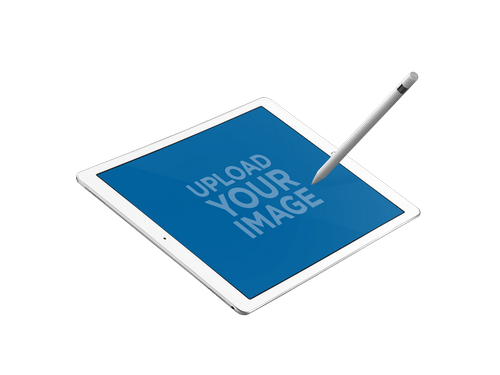 Let your customers know about all the versions of your app that are available with incredible free iPad mockups! Entice customers to try out all the different versions of your app today! 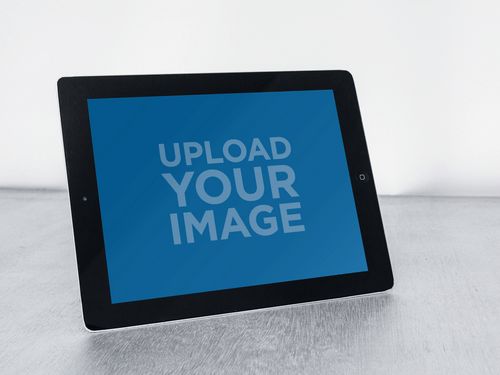 This sleek free iPad mockup is just what you need to make your iPad app look stunning. 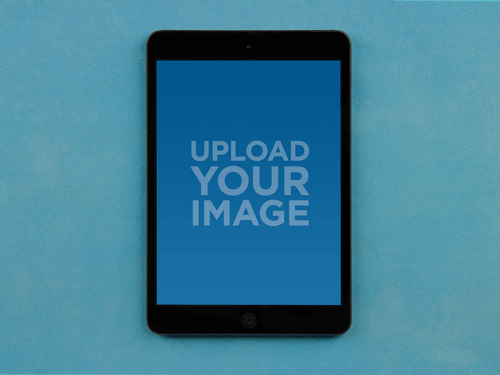 Make sure you show off your app’s iPad compatibility with this free iPad mini mockup. This modern and clean landscape iPad mockup is great for highlighting your app in an uncluttered setting. Placeit has amazing mockups to help you show all versions of your app or webapp. Take a look at these free high-resolution desktop mockups, they’re super versatile and look amazing! Your apps will look spectacular in this free Macbook Pro mockup. 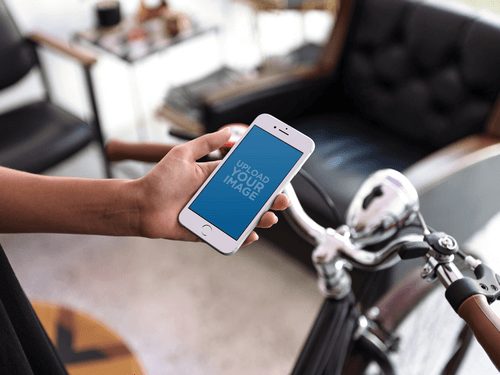 This mockup features plenty of space to add text for ads. Focus on what matters most with this brilliant free iMac mockup! Show your app or webapp in context and with pixel-perfect precision. For all your windows app needs, this free Windows Surface mockup is sure to make your windows app look amazing! Placeit has a growing collection of thousands of incredible mockups available for a small fee. Below are a few examples. Ready to Take Your App to the Top of the Charts? 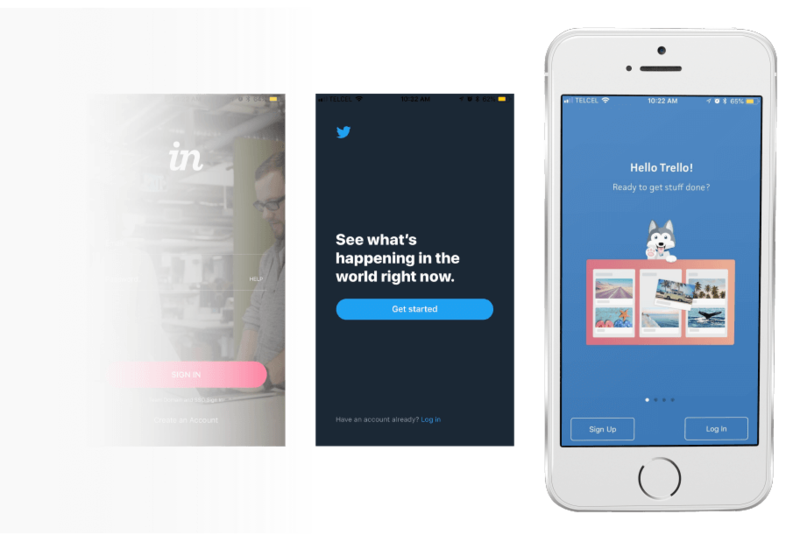 "When I launch a new app, Placeit 's mockups make sure my apps get the attention they deserve, they're my secret weapon"